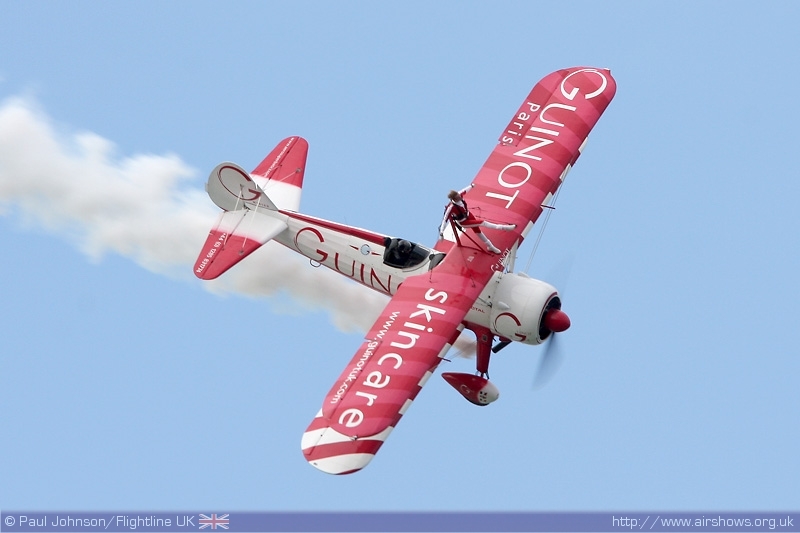 It was only a matter of years ago that Kent had a fair number of major airshows. 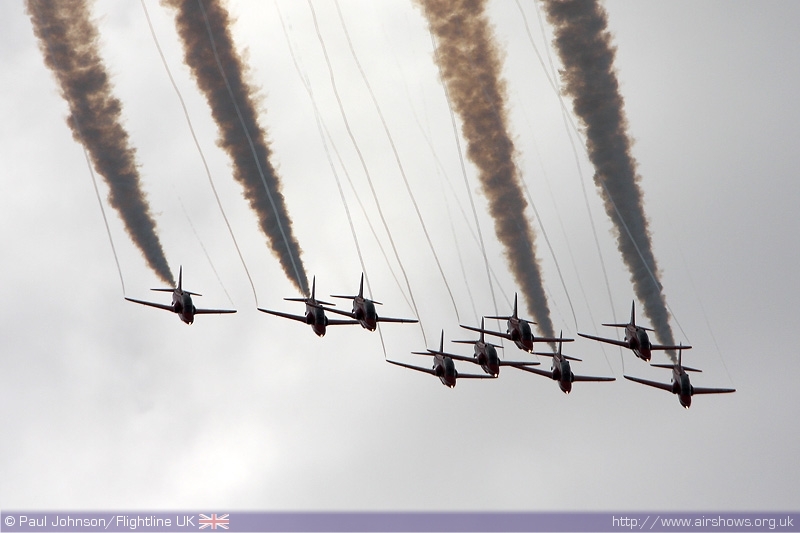 In 2009 there are far fewer. 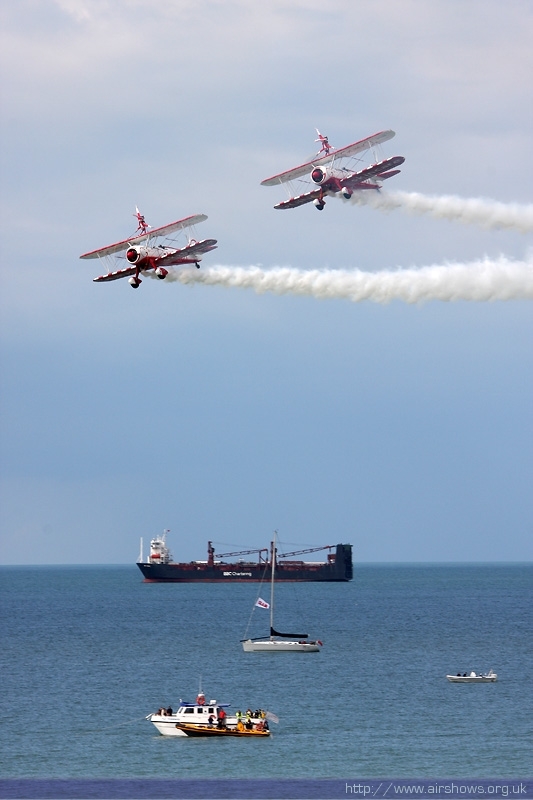 One of those that remains is Margate's Big Event, a town festival which incorporates a short flying display into two days of street and stage entertainment. 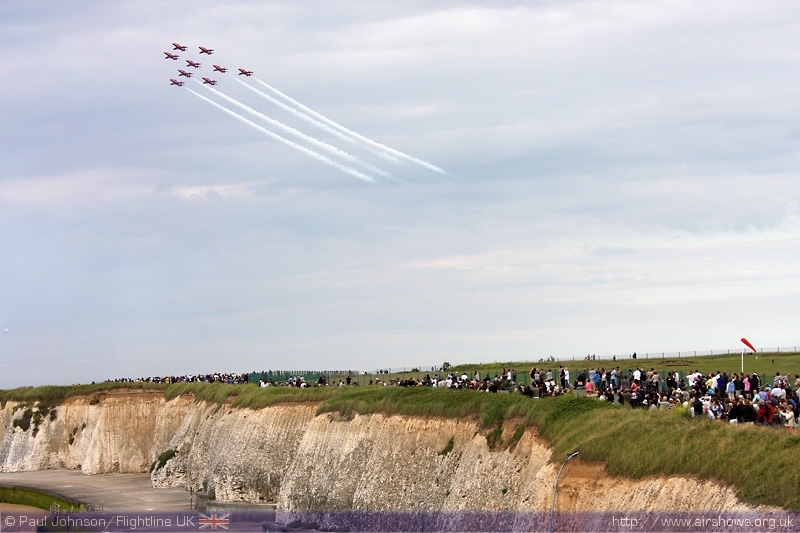 The event is set over the cliffs of Plam Bay, just to the east of the main town of Margate and with a north facing crowd line is a perfe3ct venue for photography. 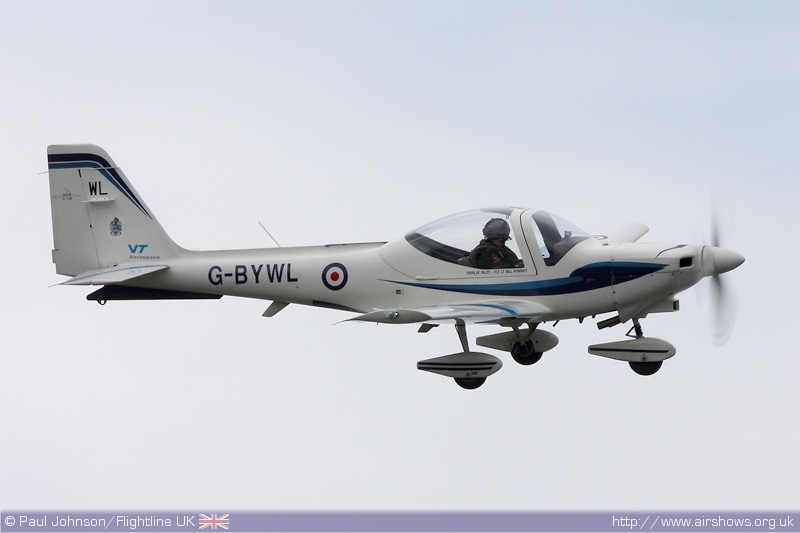 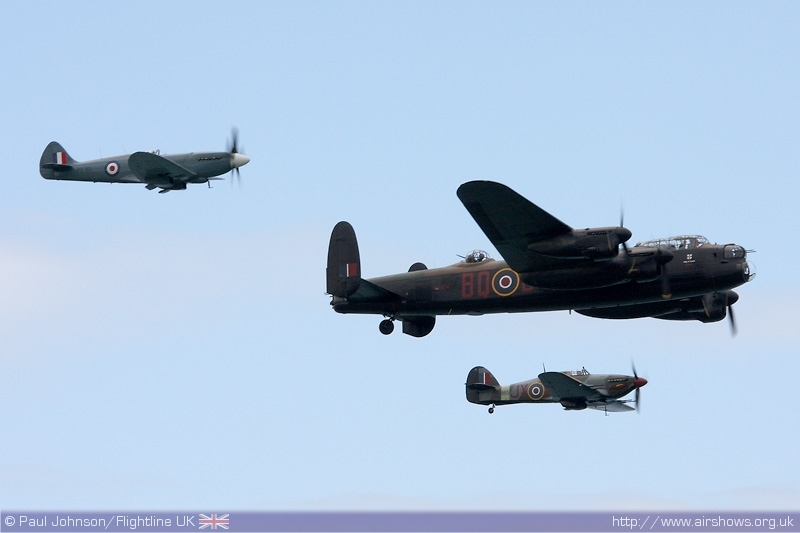 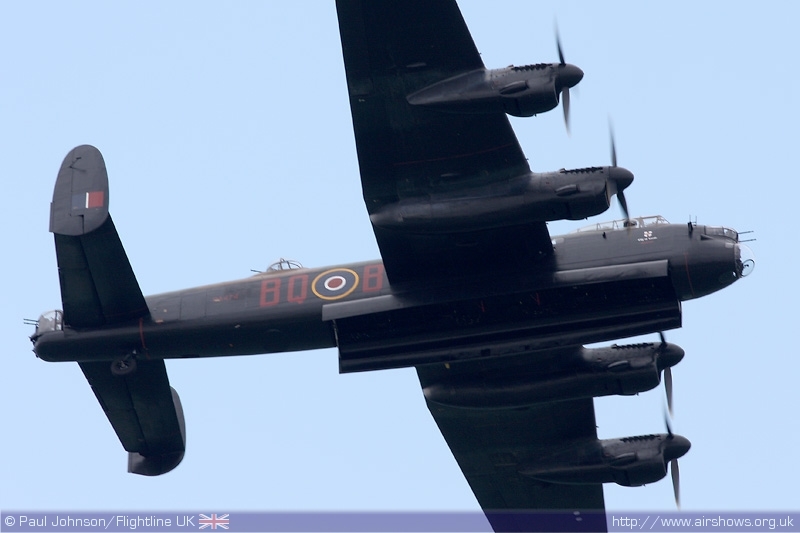 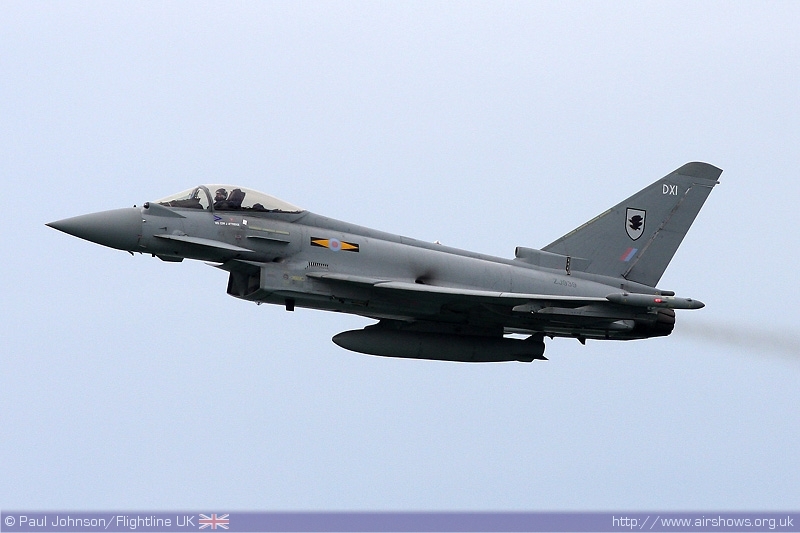 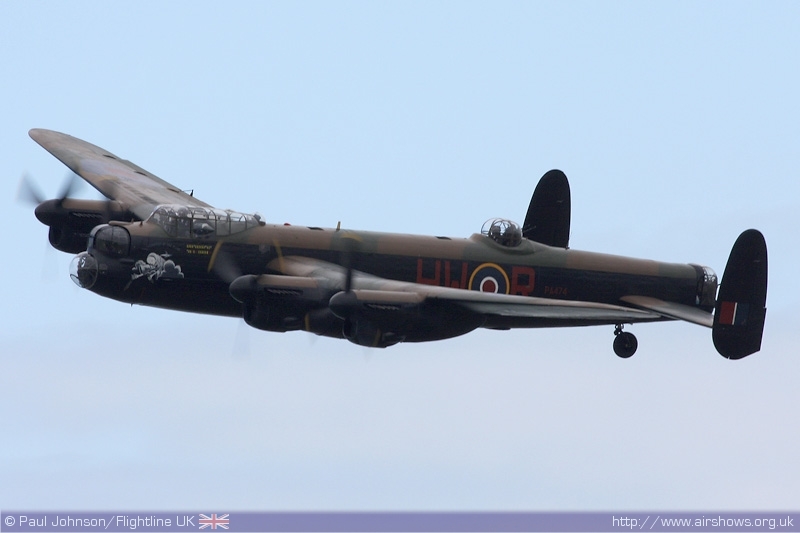 Paul Johnson/Flightline UK reports . 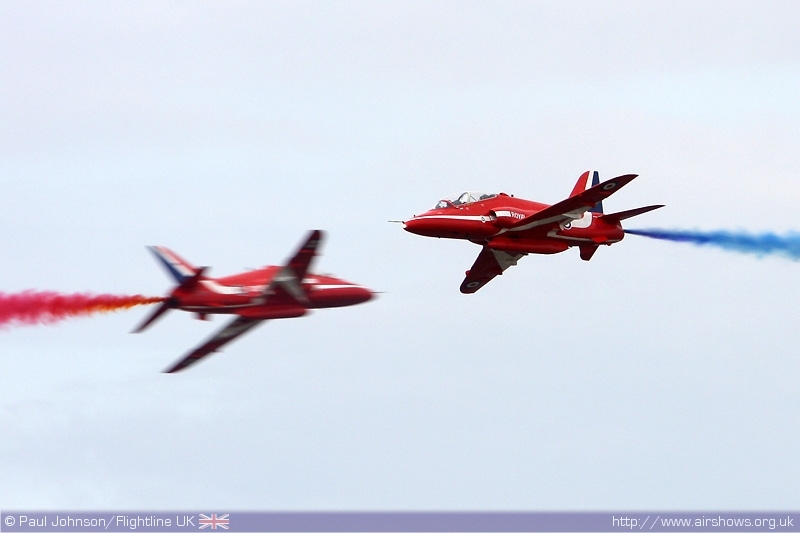 All photography copyright of Author. 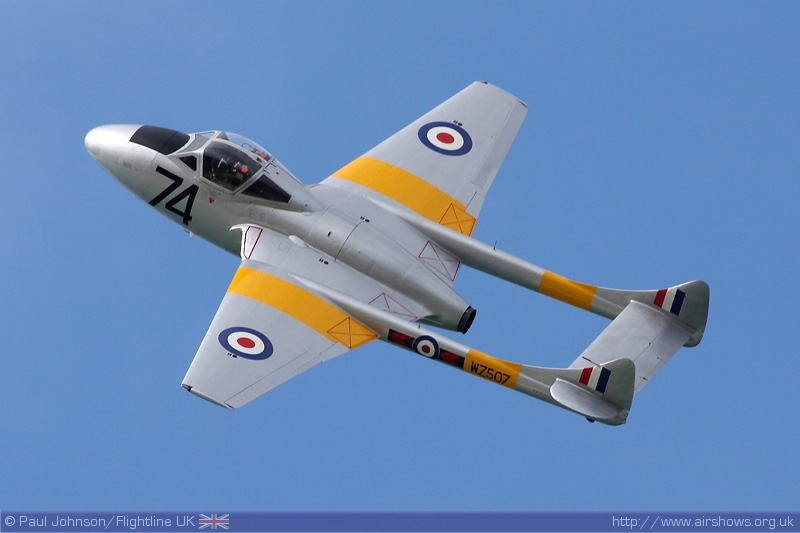 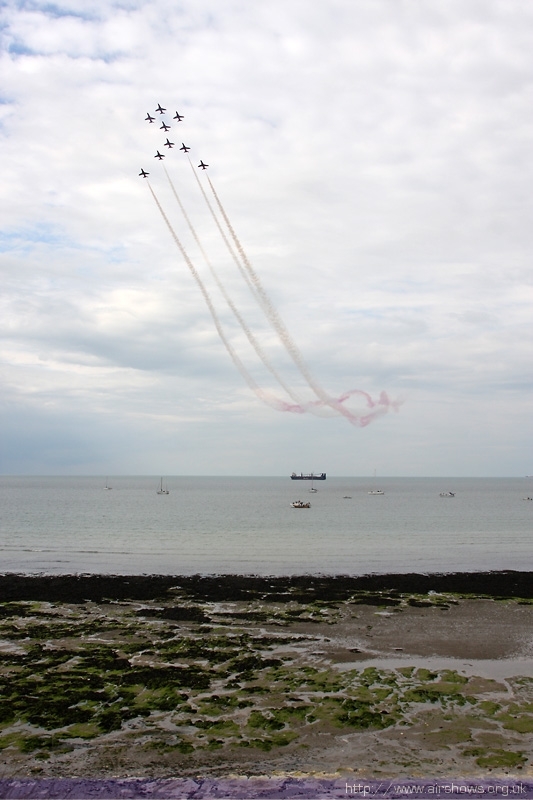 It was just a few years ago that Margate proudly hosted the Kent Air Show. 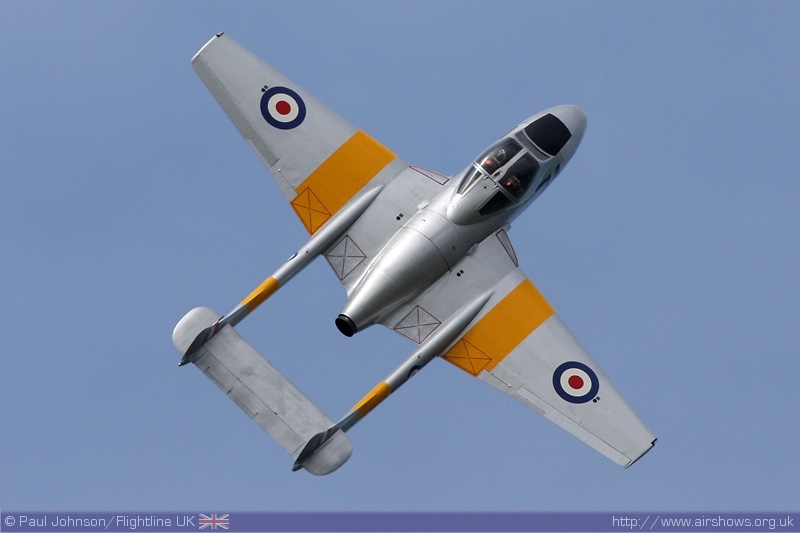 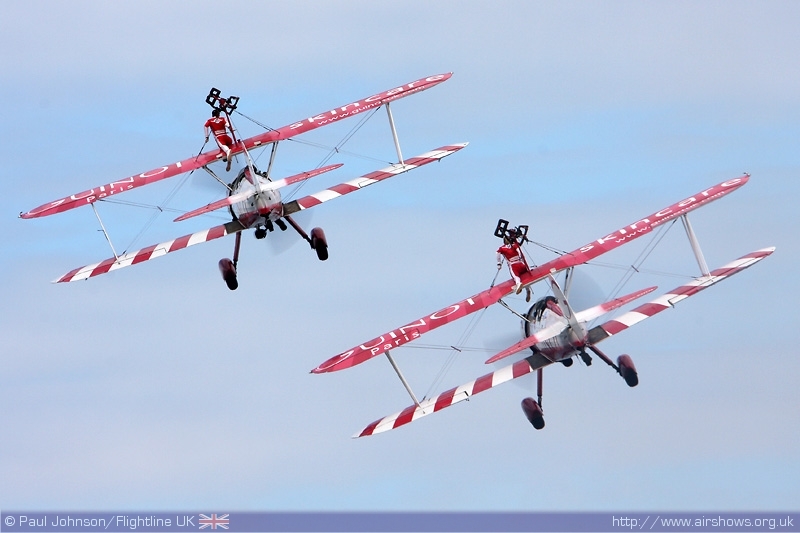 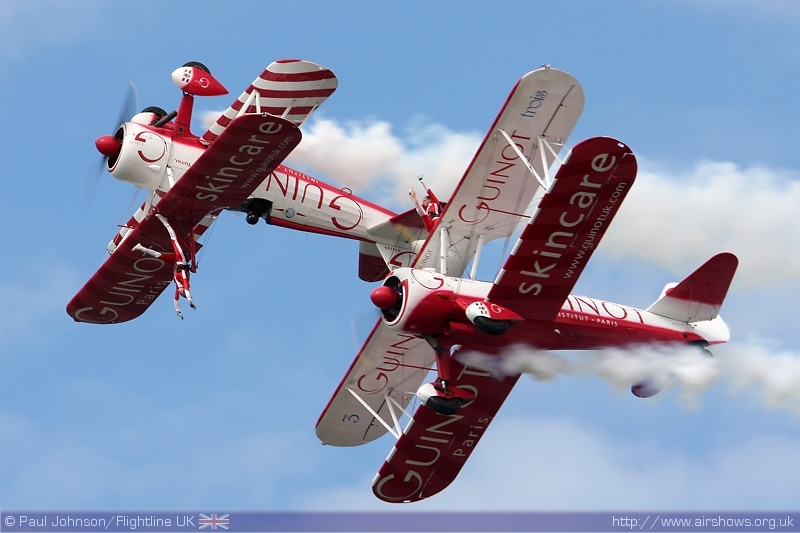 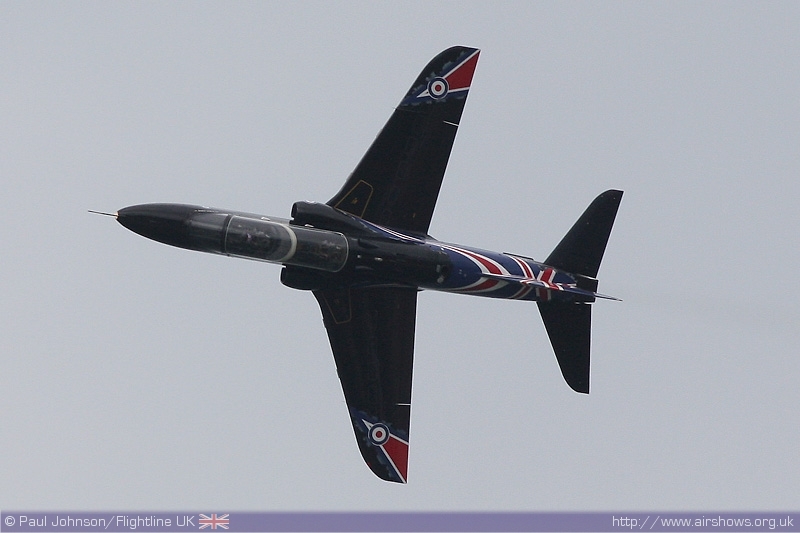 Sadly, ever rising costs and a lack of sponsorship made a full airshow unsustainable - even with ticketed entry! 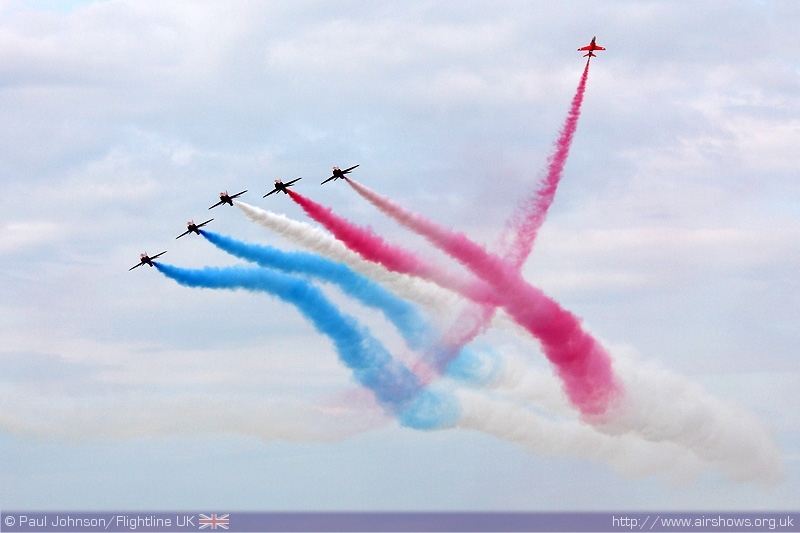 However, rather than loosing the event event altogether Thanet District Council came up with the "Big Event." 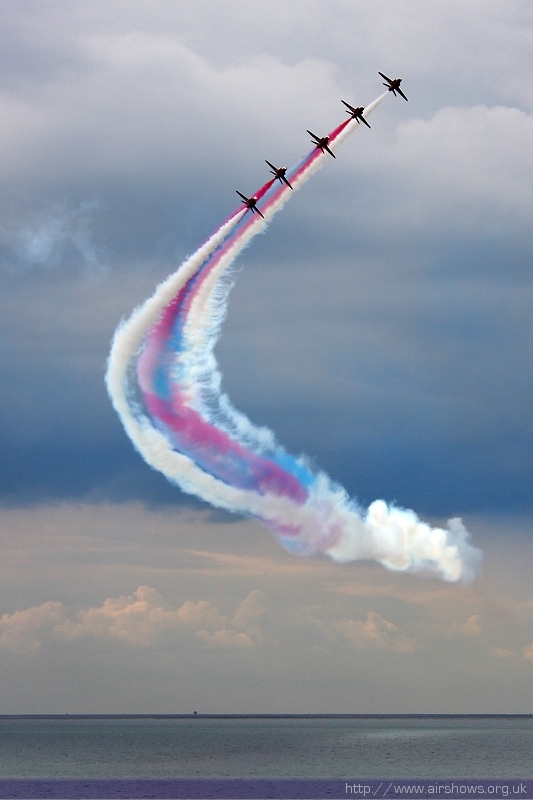 The show is essential a two day two festival with Street Artists, Concerts as well as a large fun fair and trade stalls During the afternoon, there is a short flying display drawing heavily from the ranks of the Royal Air Force as well as some other select acts. 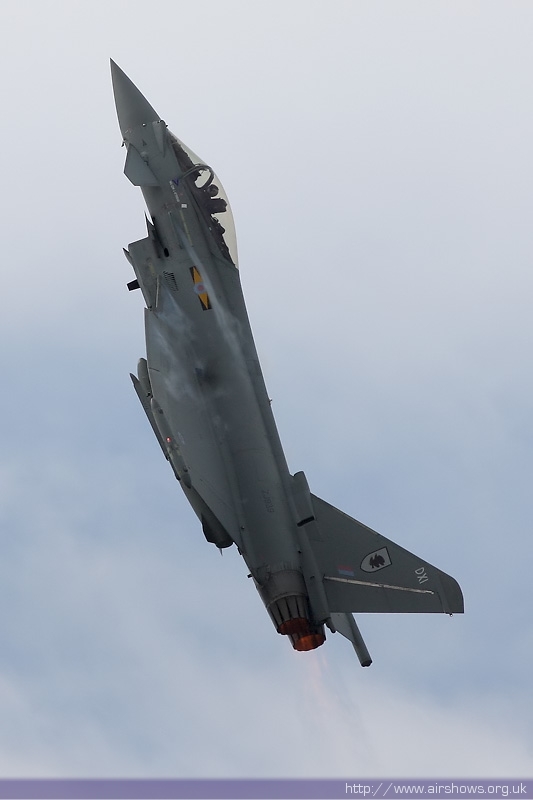 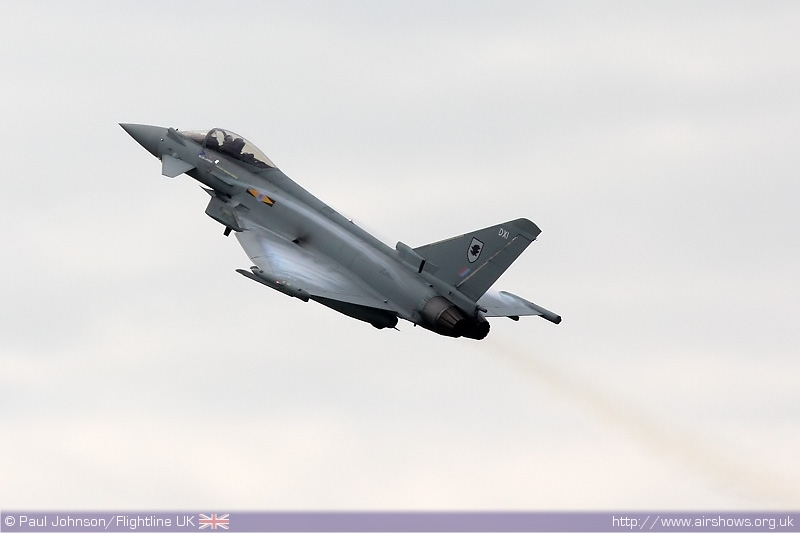 The Saturday of the Big Event saw the RAF take centre stage with performances from the Typhoon FGR4, Hawk T1, Tutor T1, Red Arrows and the Battle of Britain Memorial Flight. 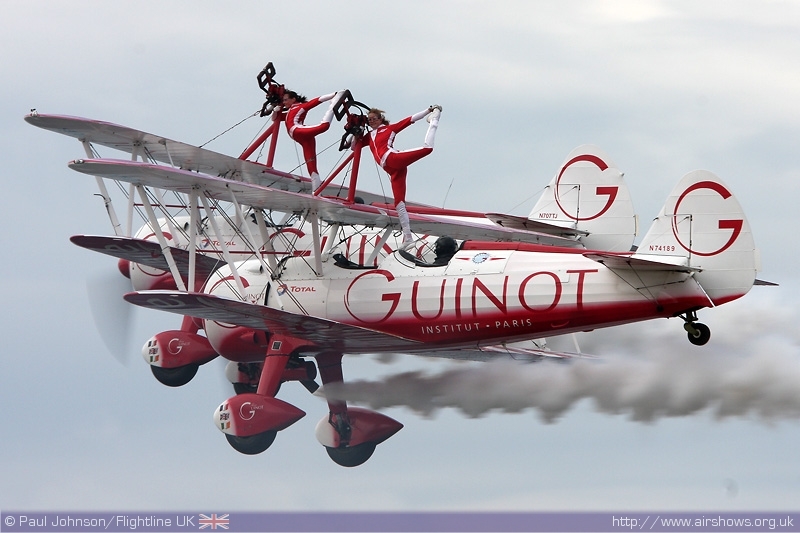 Joining them were Team Guinot and VPG's Vampire T11. 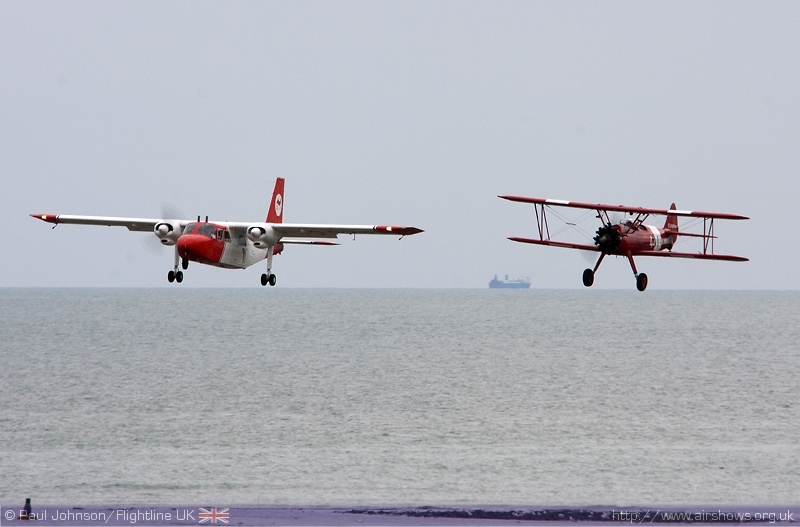 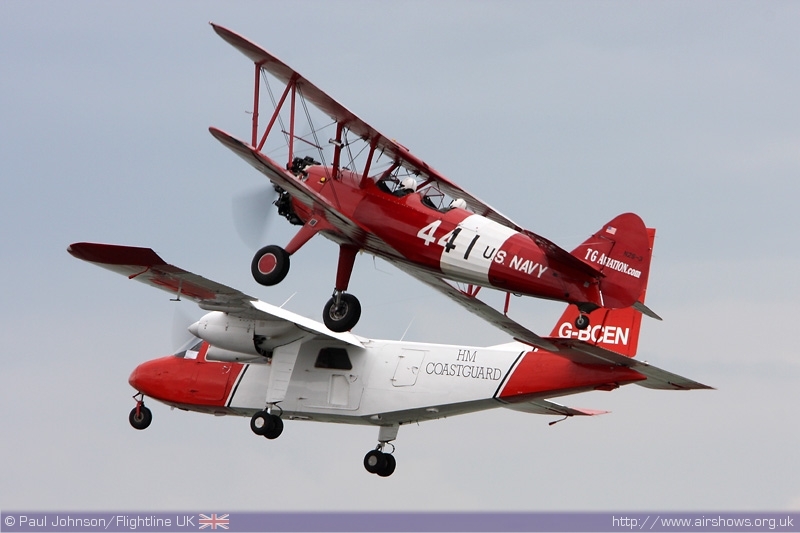 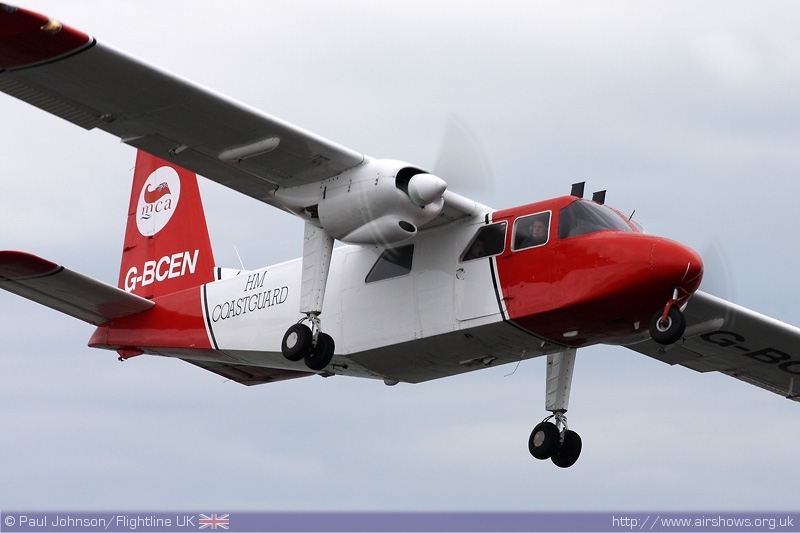 The Coastguard's Islander and a locally based Boeing Stearman also made a brief appearance before the start of the flying displays. 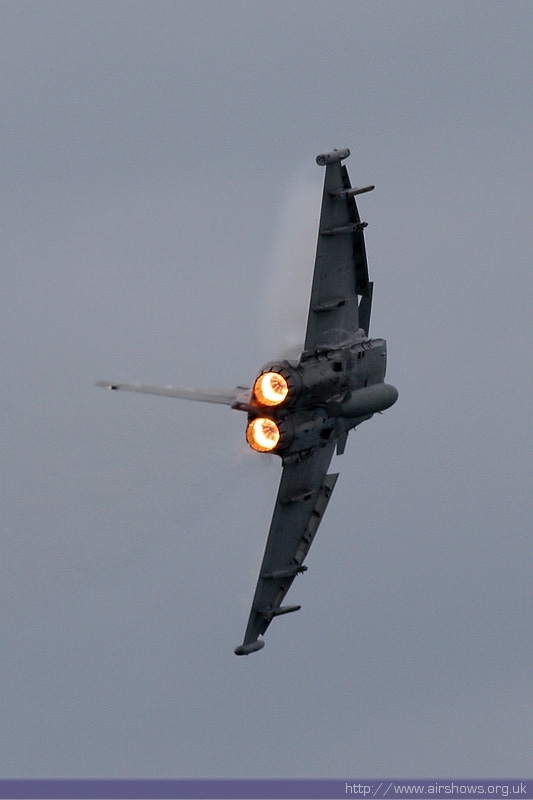 Thanks to TSA Consulting Ltd for the unique vantage point and making this report posiible.